Figure 13-17.--Removing a broken bolt with a prick punch. Figure 13-16.--Removing a broken stud with locking pliers. 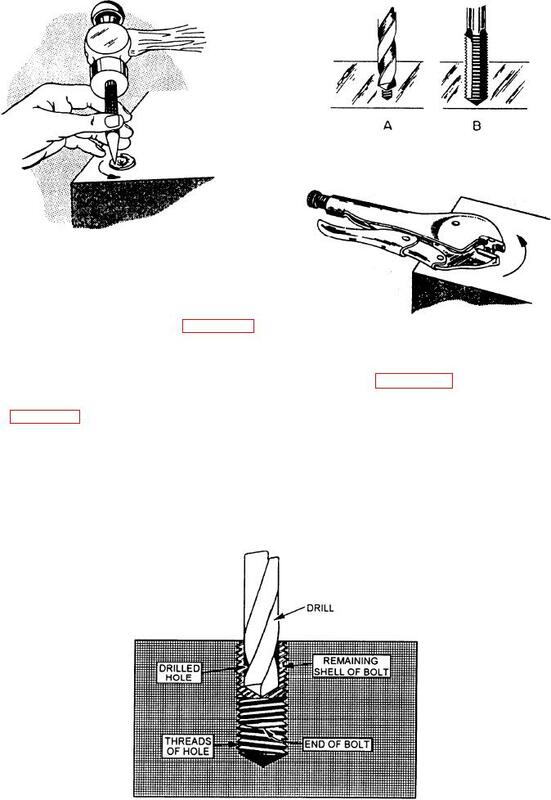 Figure 13-22.--Using a plug weld to remove a broken tap. prick punch or center punch, as shown in figure 13-17. Figure 13-20.--Removing a broken tap with locking pliers. be drilled in the exact center of the bolt. Figure 13-18.--Removing a broken bolt and retapping the hole to the same size.